Strengthen S.T.E.A.M. skills with the power of family learning. All families with children ages 5-12 are welcome to join the fun at 6:30 pm. A nutritious snack is served and storytelling is included. 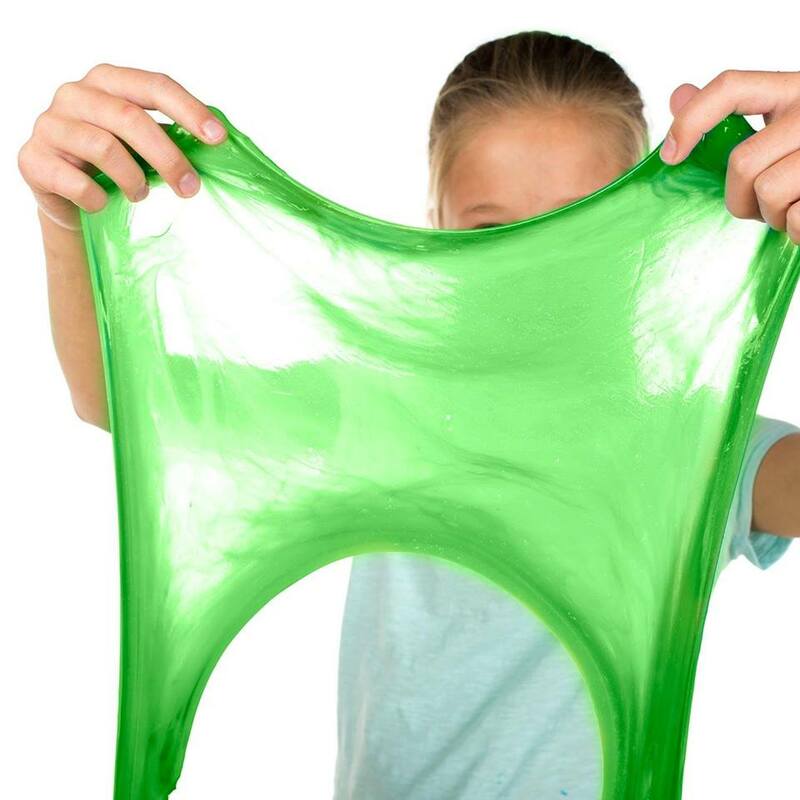 This month we will be learning all about SLIME!